‘Murphy Brown’ Headed Back To Television?!?!? ‘Murphy Brown’ creator, Diane English, is currently talking with CBS and Warner Bros. about bringing Candice Bergen back to reprise her role as Murphy Brown. This would coincide with the upcoming presidential election. Back in 2008, English tried to revive the character for the McCain/Obama campaign, but things fell through. Now, it looks like it’s going to actually happen. There would be several episodes that would act as political commentary specials with Bergen back in character as Murphy Brown according to TV Guide. English said, “I’d love to have the show back on during this election year. “We’re having a little conversation with CBS about a few episodes, and I think it’s possible. Candice knows about it, and we’re going to talk to her more in July once she wraps her Broadway play. How awesome would this be? I love this idea and I hope it goes through. Bergen did a phenomenal job as Shirley Schmidt on ABC’s ‘Boston Legal’ opposite James Spader and William Shatner. She brought that show to new heights. 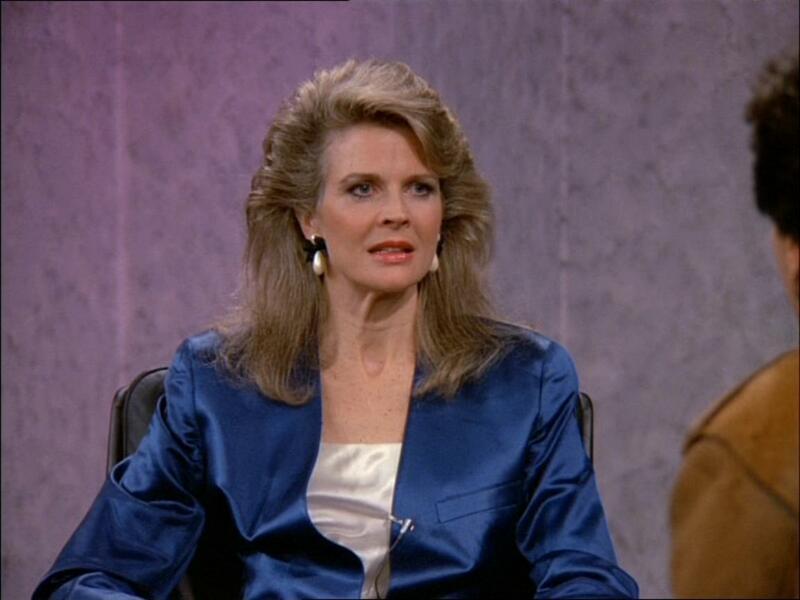 And who knows…with the resurrection of Murphy Brown, maybe this will spawn a new series for her. This entry was posted on Monday, April 30th, 2012 at 2:25 pm	and is filed under News, Television. You can follow any responses to this entry through the RSS 2.0 feed. You can skip to the end and leave a response. Pinging is currently not allowed. « Bryan’s Review of ‘LUV’!! !